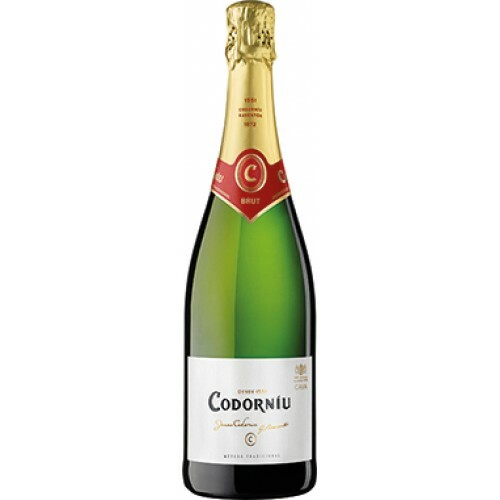 Codorniu Cava Brut is a classic, dry sparkling wine using the three traditional and indigenous grape varieties, Parellada, Xarel.lo and Macabeo using a blend first perfected by Josep Raventos in 1872. Striking and stylishly modern packaging. The Traditional Method of production is used with bottle-fermentation and the wine is aged on the lees for nine months.